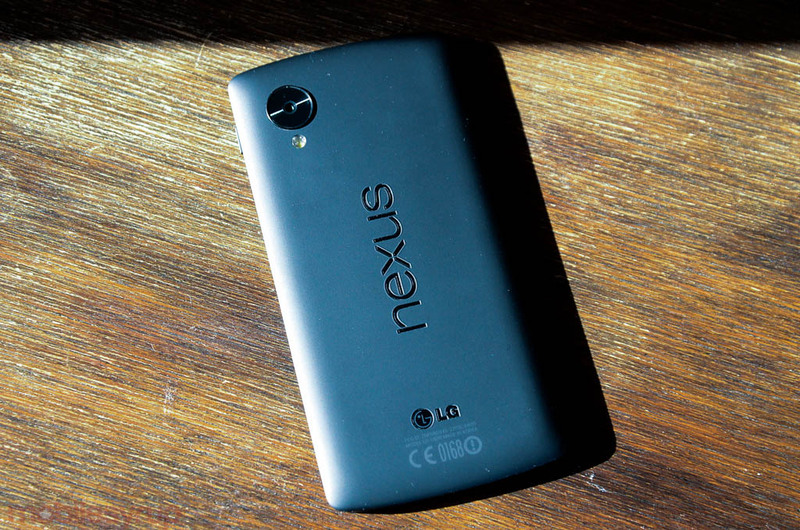 Android 5.0.1 is now available for the Nexus 5. The factory image was released late last week for the Nexus 4 and Nexus 6, and the week before that for the Nexus 7, 9 and 10, with unspecified bug fixes and performance improvements. Android 5.0.1 also appears to be the software being issued to OEMs to roll out to carrier-sold devices in the near future, too. Build LRX22C is available to download for the Nexus 5, and can be used to restore the device to factory settings.